Within every individual’s life, there are moments that clearly define one’s inner essence. The same can be found in the life of singer/songwriter, Jolene Riley. From a distance as well as up-close, sprinkled throughout her music, life and lyrics, is a desire to serve other women. Jolene Riley has taken on the task of showing other women and moms that they possess significance no matter who they are, where they’ve been or where they currently find themselves. Jolene Riley, a woman and mother, casts a shadow of a gentle giant as she reaches out to envelop women who have found themselves on rutted roads. Currently residing in South Orange County, CA with her two sons, this single mom revels in the simple fact that she is never alone. Her eyes and heart are set on the strength that she finds with Jesus Christ. As a result, Jolene Riley has a newfound pace in her walk in life. She is on a mission to find those who are in need and then become an advocate standing for them. Her self-formed ministry entitled “door to open hope” is one that Jolene Riley states is close to her heart. 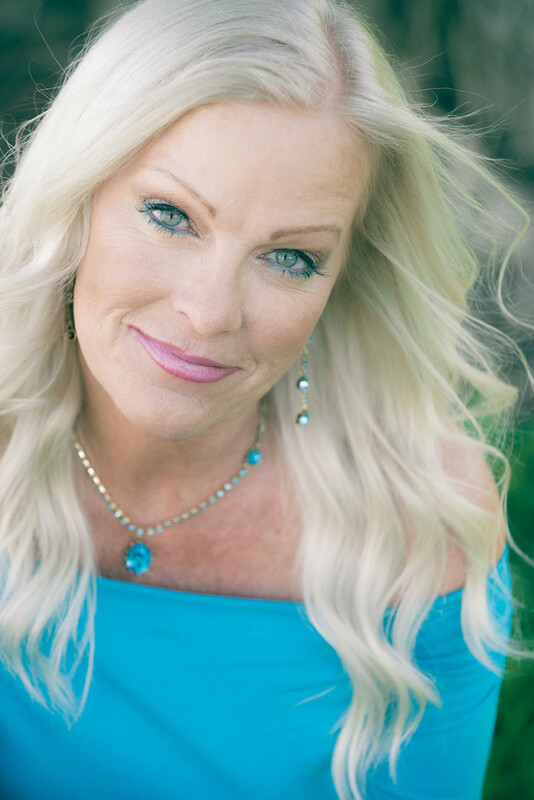 Ministering to broken hearts in broken homes with hope and joy in her hands, Jolene Riley visits single moms and brings the reality of hope for tomorrow. She assures them they are not alone. There are people who care and who are there for them. Her message delivers a visual and heart-filled awareness of a picture of peace that they were not able to grasp prior to discovering the door of hope in their lives. Surviving some rough journeys in her life, Jolene Riley speaks and sings with compelling sensitivity. Jolene does not call herself a hero, but an advocate who shares the love and compassion that she found in her Savior. Her disciple-like character epitomizes that of a faithful, loving servant exemplified in her music over and over again. “Oh Savior, I am willing to do the work, to give, another road to travel, my hands to help one live…journeyin’ on.” states Jolene in one of the lines of her musical creations, Journeyin On. With influences ranging from the sweet melodies of Amy Grant to the inspiring lyrics of Fernando Ortega, Jolene Riley finds herself in kindred company. With her CD, Journeyin’ On, on shelves nationwide and a new project being released, Jolene Riley knows that her work has just begun. Her music and passion carries with it a reflection of the One sketched onto the core of her life, her Lord and Savior, Jesus Christ. She invites you to meet Him through the “door to open hope”.